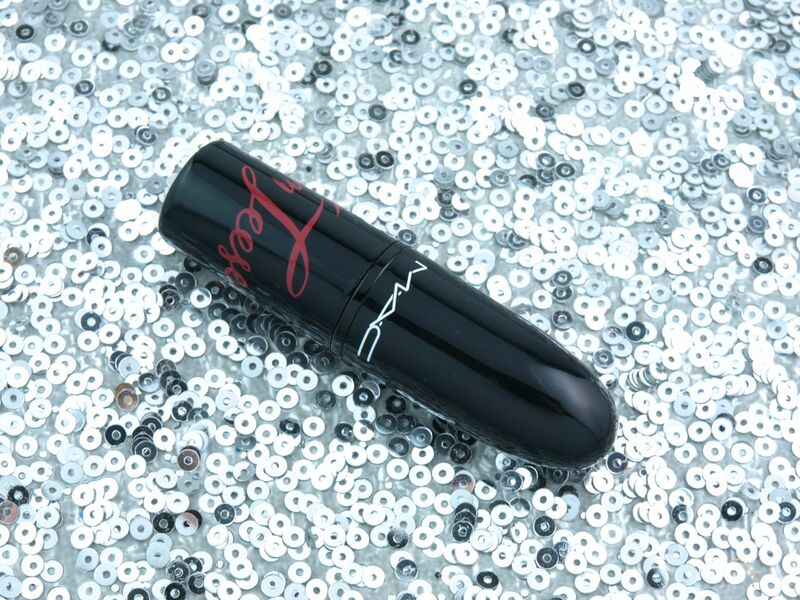 The Von Teese Lipstick comes in a gorgeous shiny black tube that feels a lot sleeker than the classic MAC Lipstick packaging. 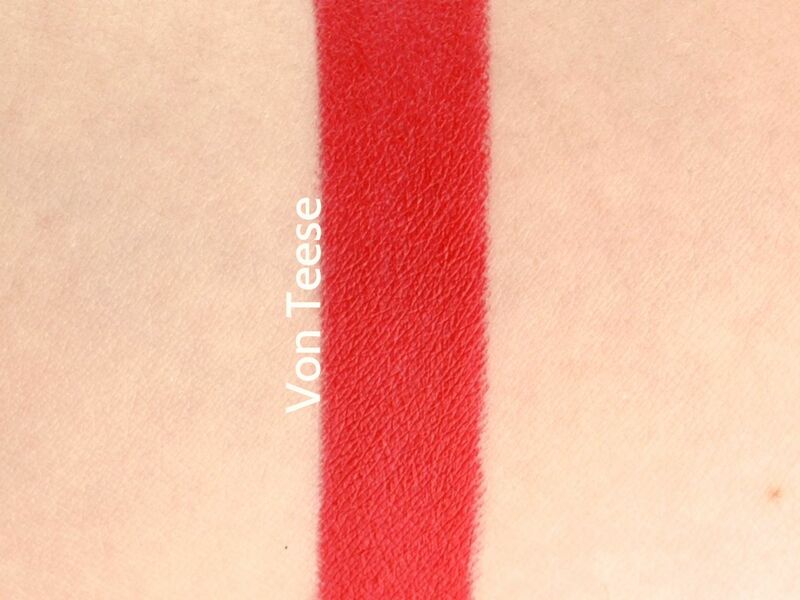 The tube is embossed with "Von Teese" in red and the lipstick bullet itself is also etched with the same letterings. 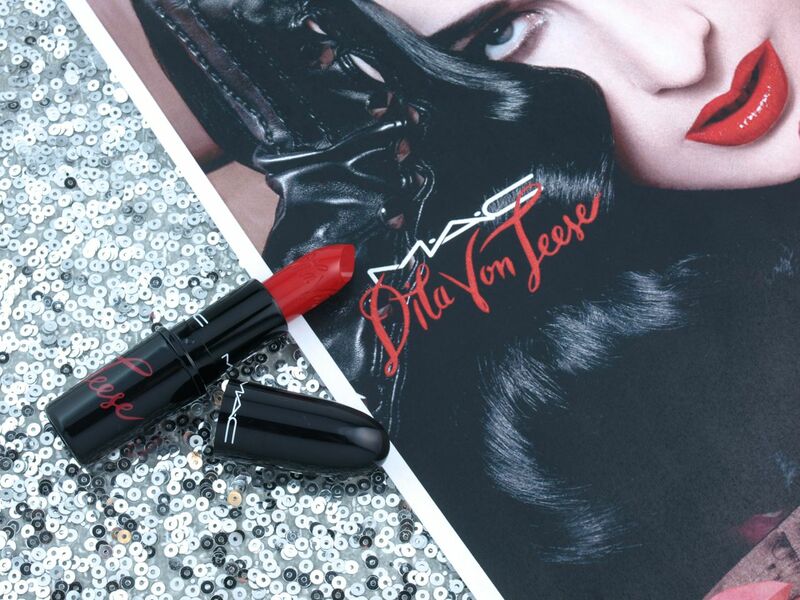 Despite the lacquer-like finish of Dita's lips in the ad promos, the Von Teese Lipstick is actually fairly matte. 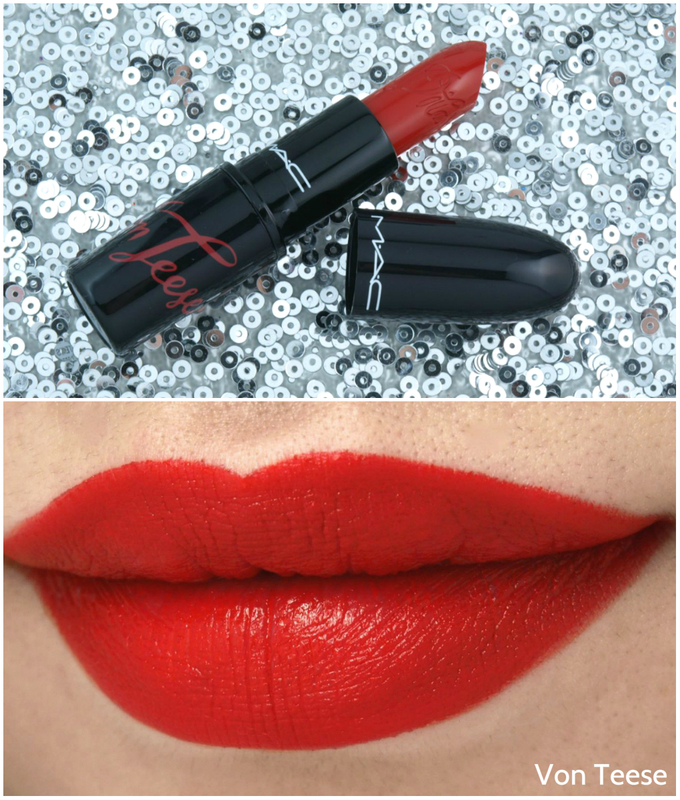 The red is a nice and bright with a slight pink undertone; it's a really flattering and pretty color but not the most unique red I've seen. With that said, the formulation is just perfect; it's pigmented, rich, and creamy. 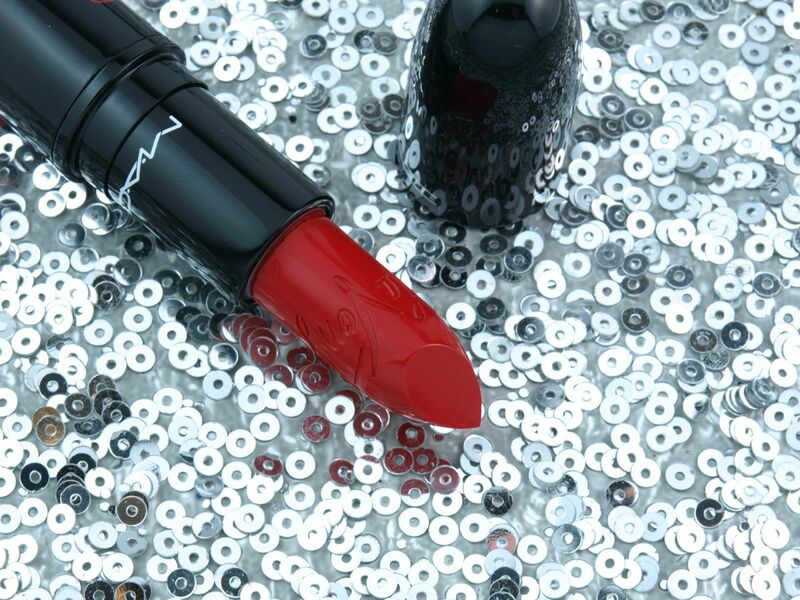 Although this is a matte, the lipstick isn't too drying or uncomfortable and the wear is fabulous as well! 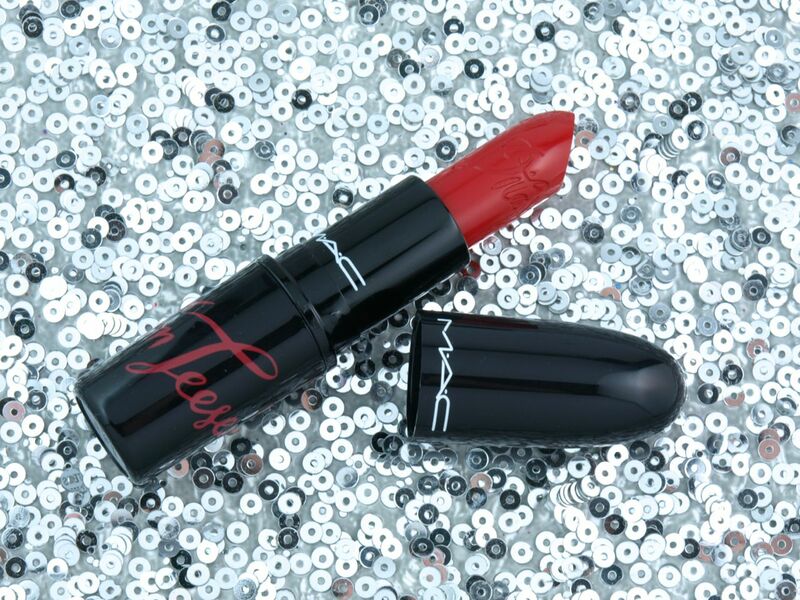 The MAC Von Teese Lipstick is available for a limited time online and in stores at MAC.